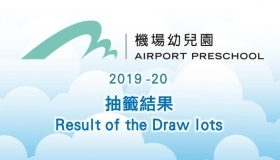 B1/F, Airport World Trade Centre, 1 Sky Plaza Road, Hong Kong International Airport, Lantau, Hong Kong. 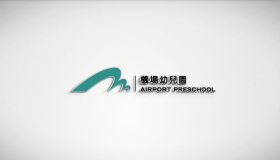 Hong Kong International Airport (HKIA) is one of the best and the busiest passenger airports around the world. 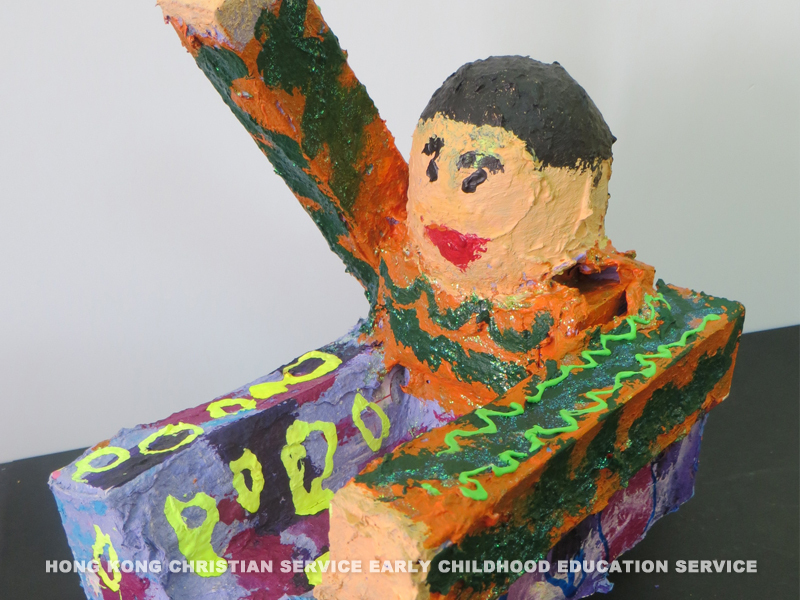 With the 73,000 strong airport community, the airport has come to serve more and more planes every day. 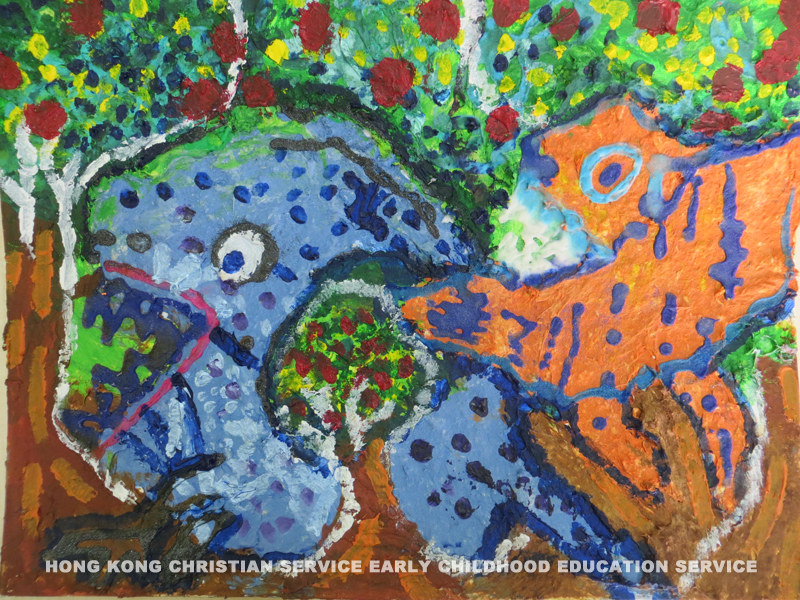 The Airport Authority Hong Kong (AA) committed to expand its community support services and home-friendly policy. 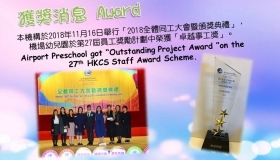 To enrich the young child's learning and development journey, AA launched its first preschool in HKIA, offering a healthy welfare for staffs and enhanced the working relationship. 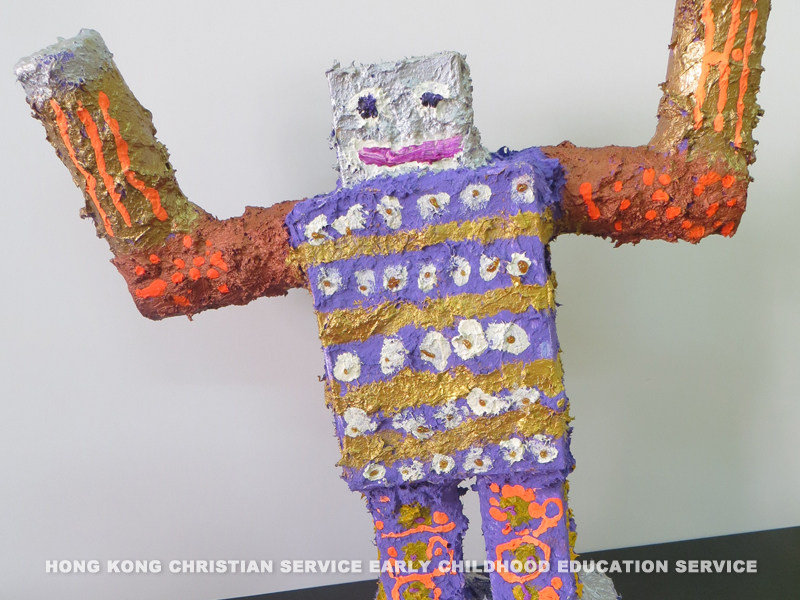 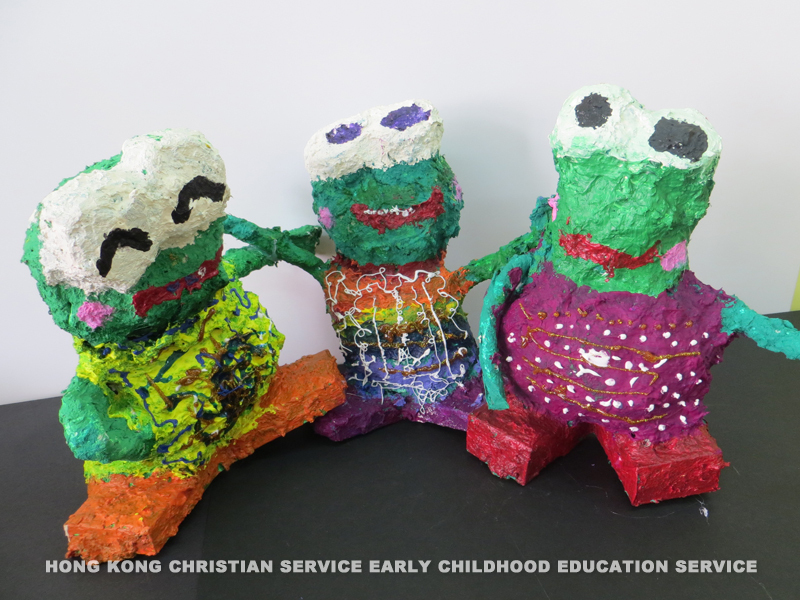 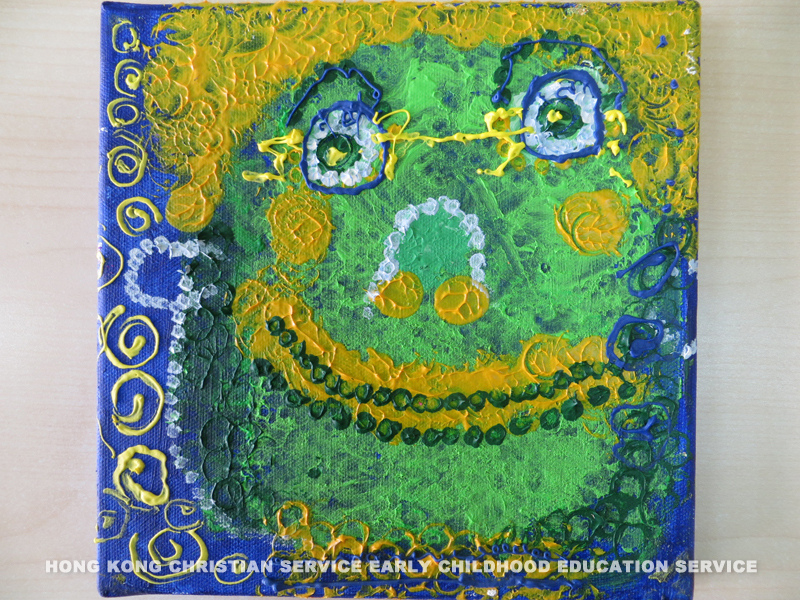 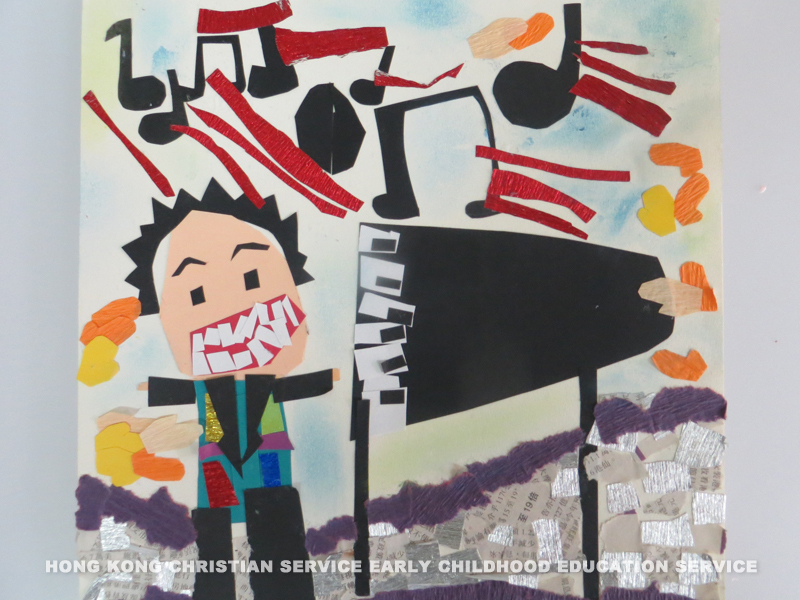 The Airport Preschool curriculum is managed by Hong Kong Christian Service, which provides education and care for children under age 4.